A stimulating mineral foot bath which helps soften the skin on the feet. Reduces the inflammation on the feet. 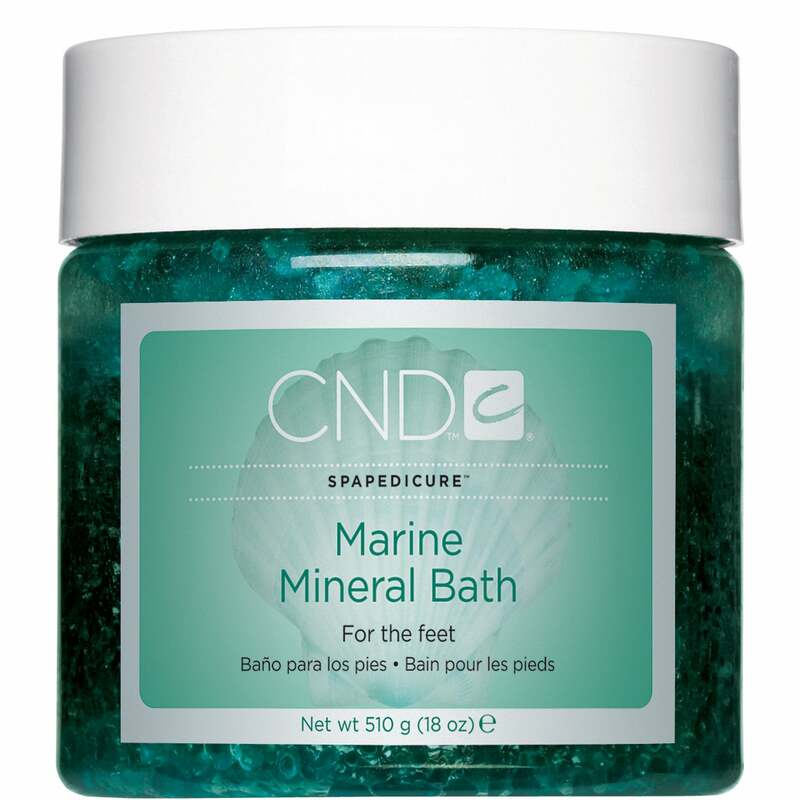 Marine Mineral bath helps relieve any discomfort of swollen feet.